Kwartet Camerata w Muzeum Ziemi Bieckiej w Bieczu. The director of the Museum of the Biecz Land cordially invites you to the formal opening of the exhibition „ZBIGNIEW JÓŹWIK – ZIELNIK. RYSUNKI I LINORYTY” on 15.04.2016 r. The exhibition is open: 15.04. – 05.05.2016 r. in the House with the Tower. 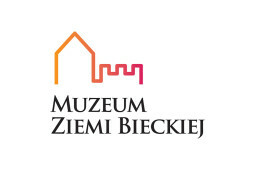 The director of the Museum of the Biecz Land invites to the Museum Encounters with Art on 17. 03. 2016 r., in the House with the Tower. "Sen ci daruje szminkę francuską..."